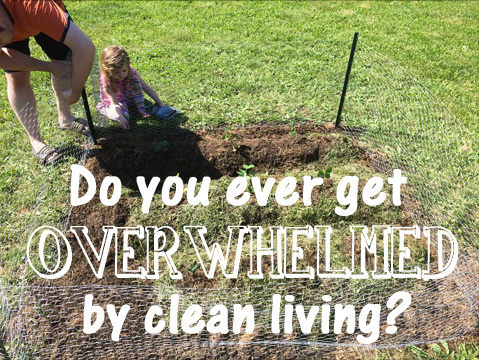 Mom to Mom: Overwhelmed by clean living? This week's FYSF is super amazing! Sponsored by SoftBums, one of the newest lines to hit the shelves at Diaper Junction, your cloth diaper stash is going to be HAPPY if you win this great cloth diaper prize pack! 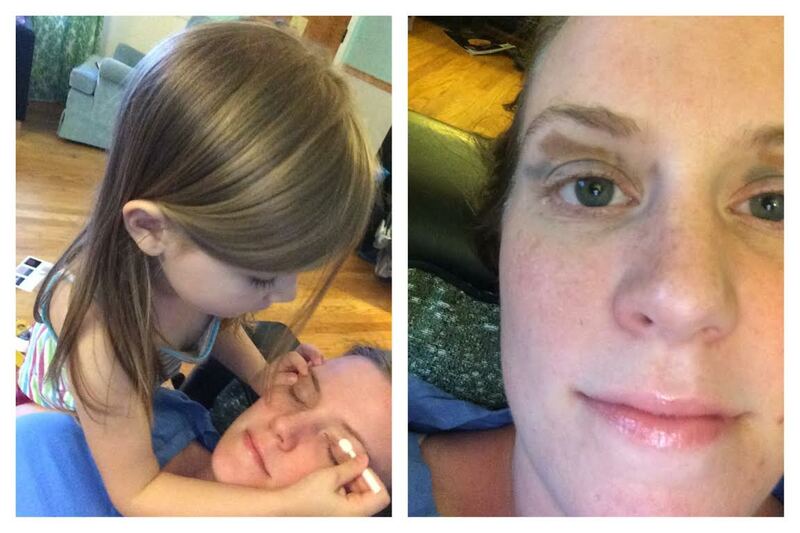 Mom to Mom: How to SNEAK in relaxation time while parenting! 6/20/14 FYSF, Win a NEW Moraki Cloth Diaper print of your choice! 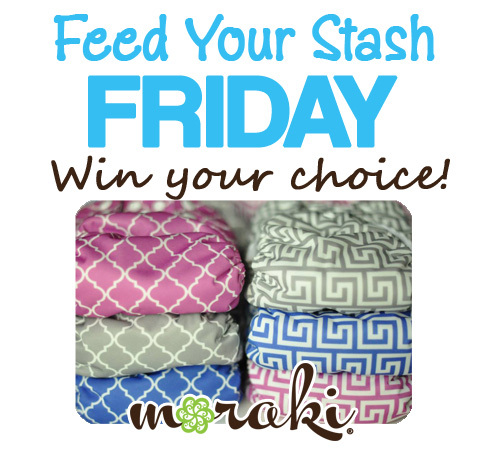 This week's giveaway is sponsored by Moraki Cloth Diapers! Moraki is fast becoming one the most popular Made in the USA lines of cloth diapers. Available in adorable prints, ruffled buts, pockets and aio's, Moraki Diapers has something for everyone! Congrats to this week's lucky winner. This winner will receive a super useful cloth diaper accessory, The Spray Pal! 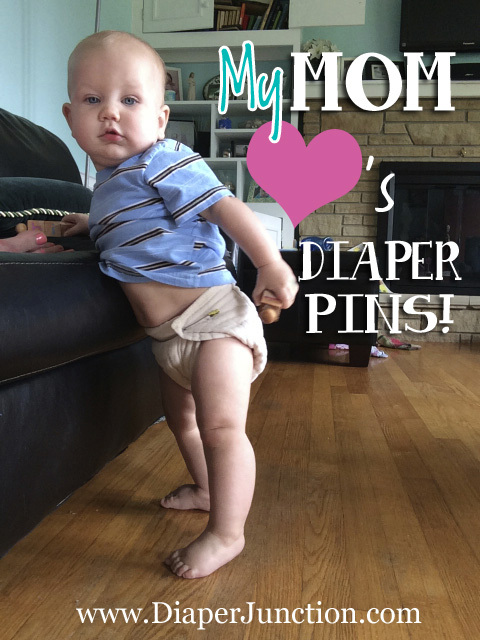 Reasons to LOVE cloth diapering with old school diaper pins! DIY Cloth Diaper Cake featuring Prefolds and Diaper Covers! Headed to a baby shower for someone who will be cloth diapering their newborn? 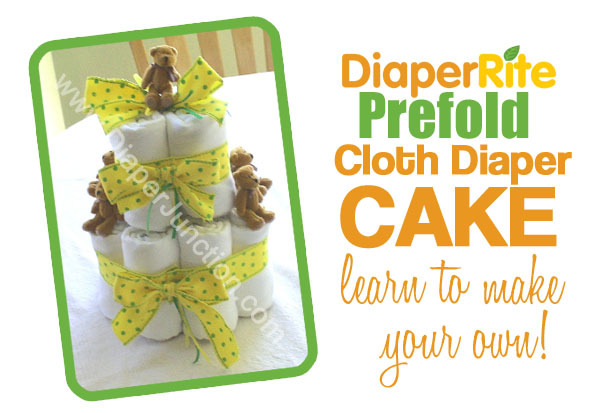 Learn to make an awesome cloth diaper cake for decoration or a gift! 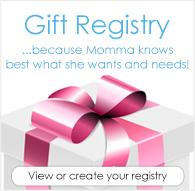 The recipient will thank you, we promise! Do you enter our weekly cloth diaper giveaways? Read to see who won last week's giveaway for a Smartbottoms Smart One OS AIO and Wetbag? 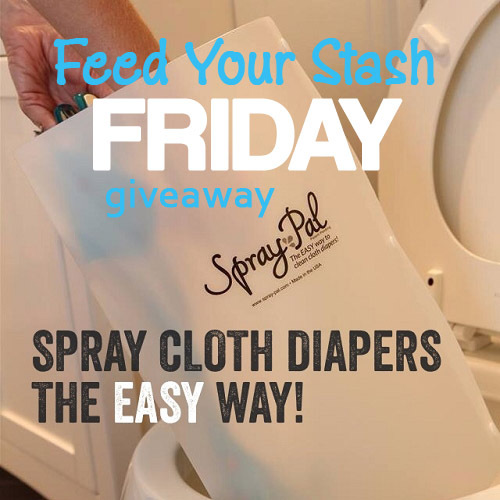 New Feed Your Stash Friday Giveaway featuring a cloth diaper sprayer accessory you're sure to fall in love with. The Spray Pal is fast becoming what cloth diapering families consider a must-have! 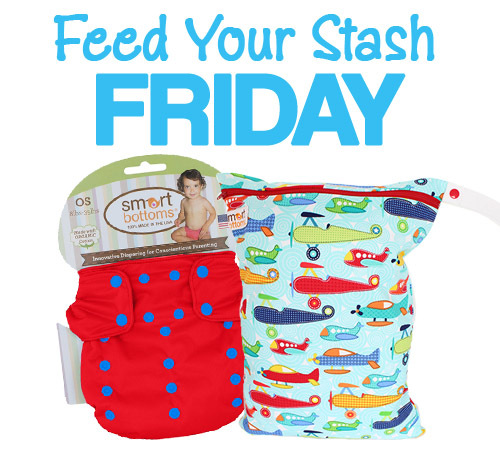 New giveaway featuring the amazing Smartbottoms One Size AIO Cloth Diaper and Wetbag!